Yes, we accept demos but pls provide dowloads via dropbox, mediafire, wetransfer...if possible. 2. What music styles do you release? 3.  Do you distribute other releases than the NO PANIC! Releases? Yes, if your band/release is interesting we can offer a distribution deal of your releases (Vinyl, CD) via online-store and on shows. 4. Do you release also on Itunes, Amazon and Bandcamp...? Yes, we also do 'digital only' releases. 5. Do you only accept Paypal? No, pls feel free to ask for details about bankwire. We don't accept cash in letters! 6. Do you book shows and tours? No, we've started as a booking-agency but at the moment we don't have the time and the venues available to book shows & tours, sorry! 7. Do you trade with other labels? Yes, we're into trading - so pls write a message if you are interested in a trade.